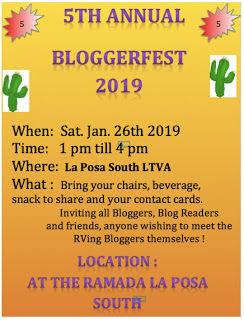 Any and all bloggers and non-bloggers in Q are invited to Bloggerfest. Come and meet other bloggers or learn how to make your own blog. Wish I could be there. Meeting you all would be wonderful. Where are you, by the way? I will miss being their but I have wonderful memories of that first blogfest. I hope you all have a wonderful time. We will miss all our friends. We plan on being there just a bit late . tell everyone hellow from us!! !